Owner is also willing to sell it for only 6.6M all inclusive. 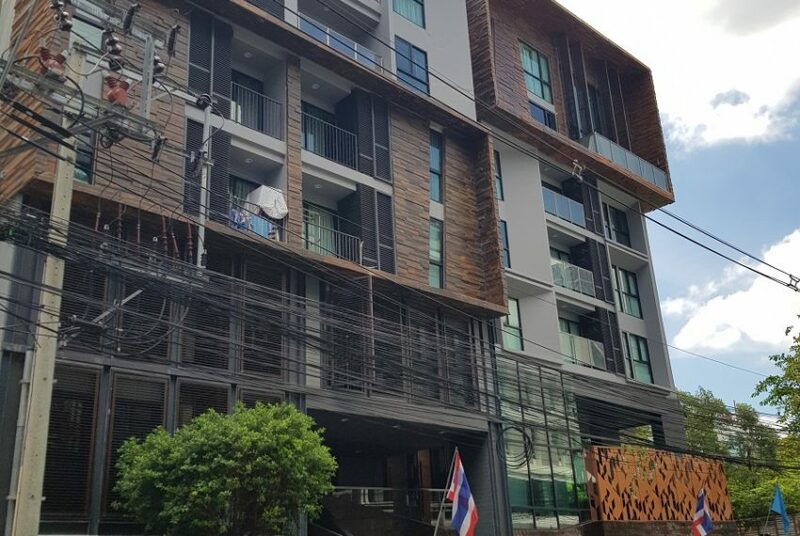 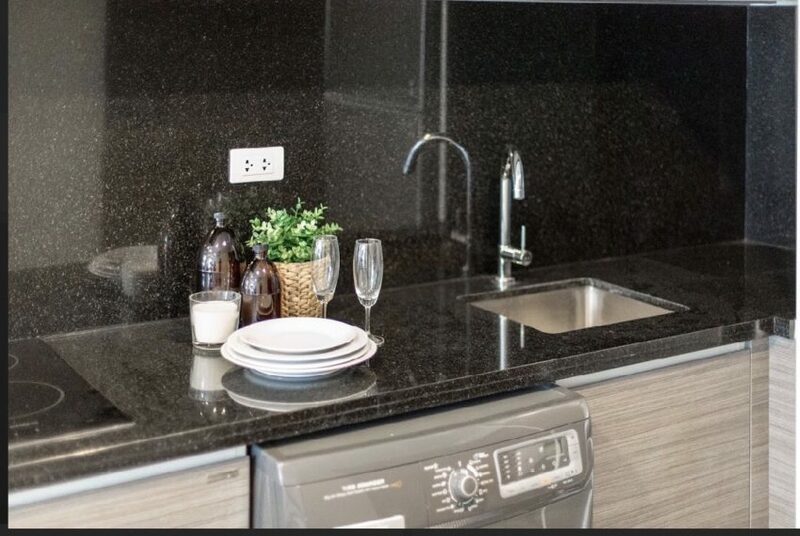 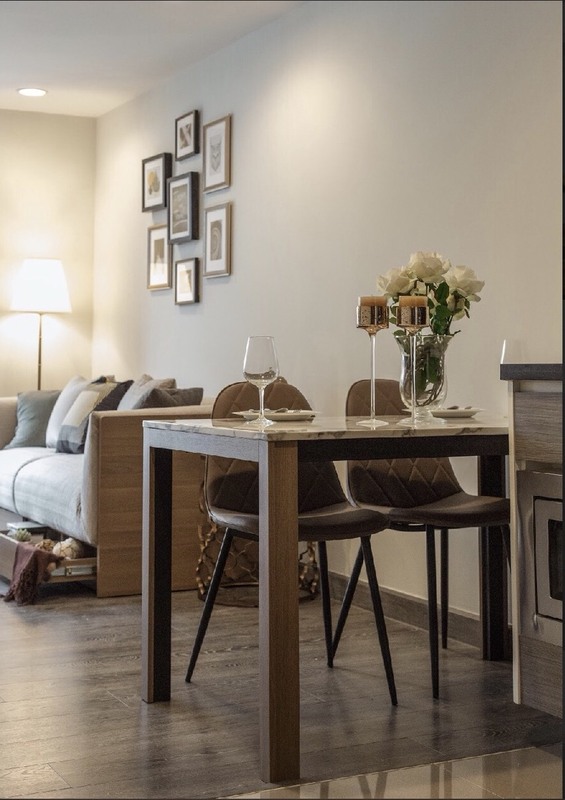 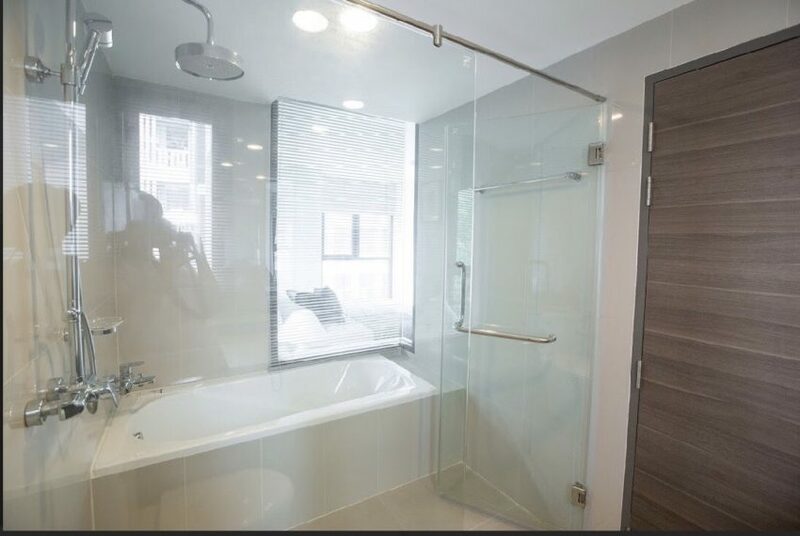 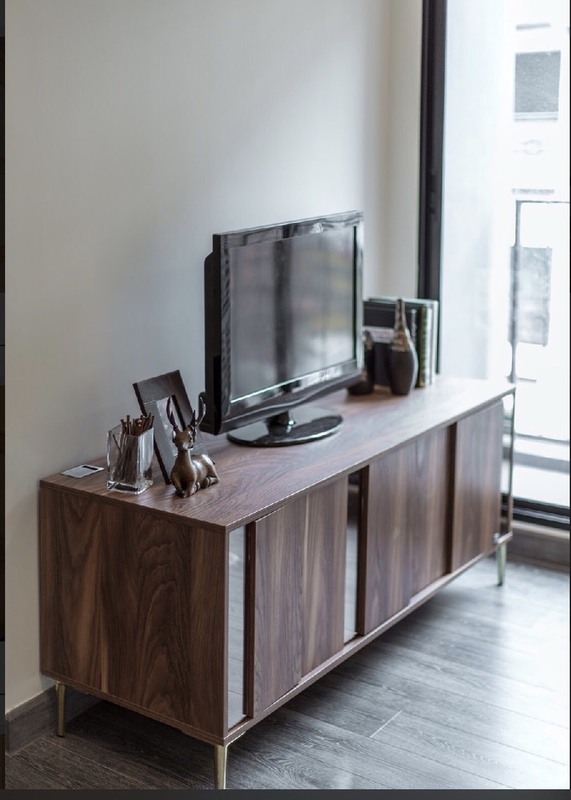 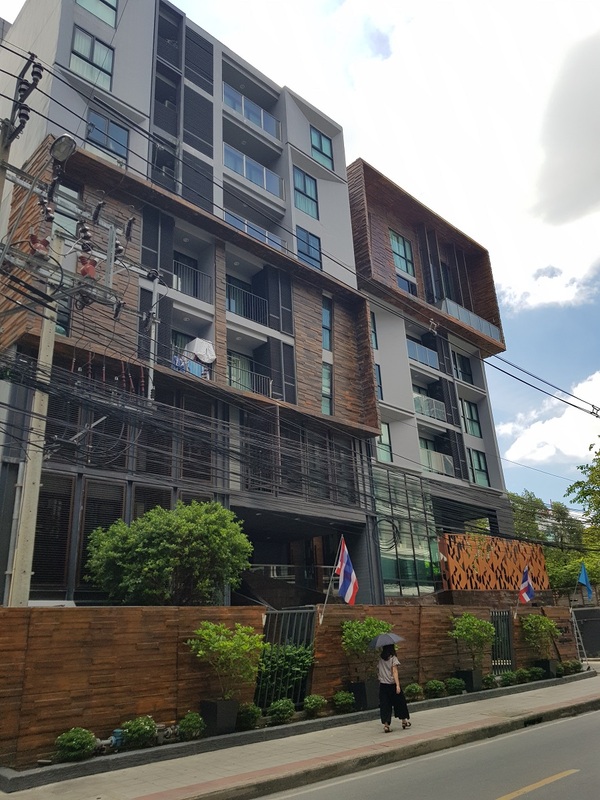 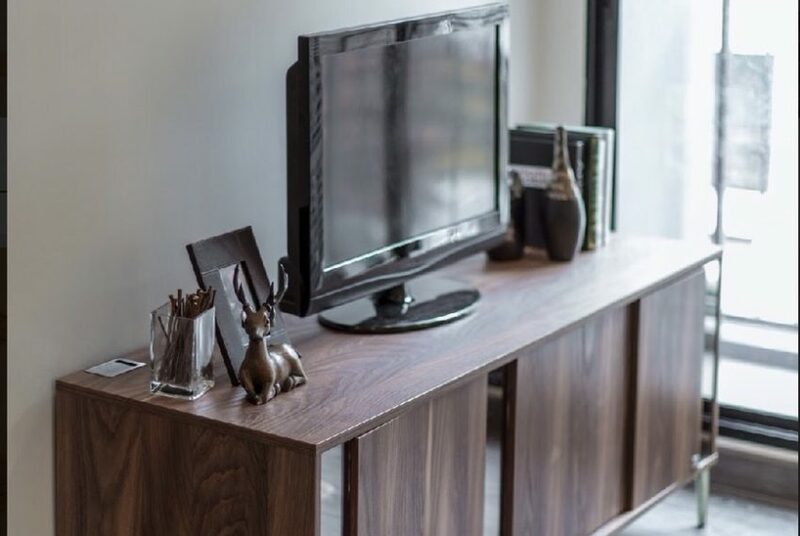 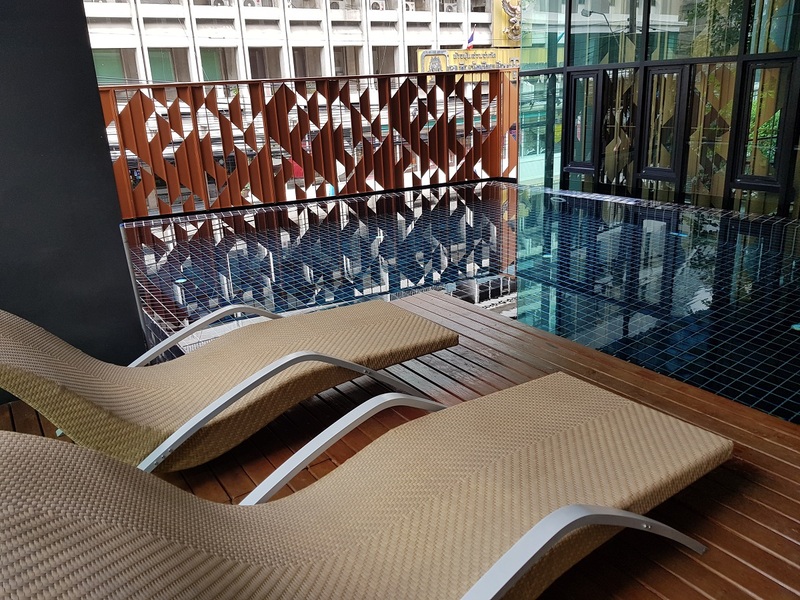 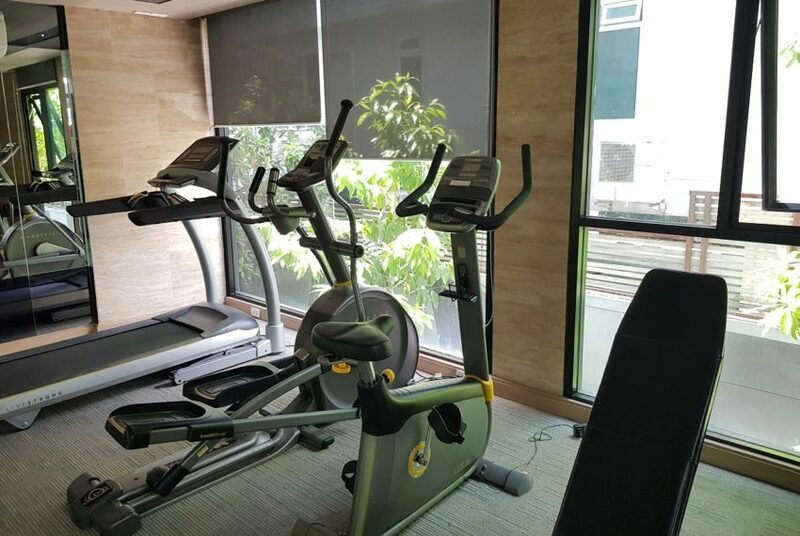 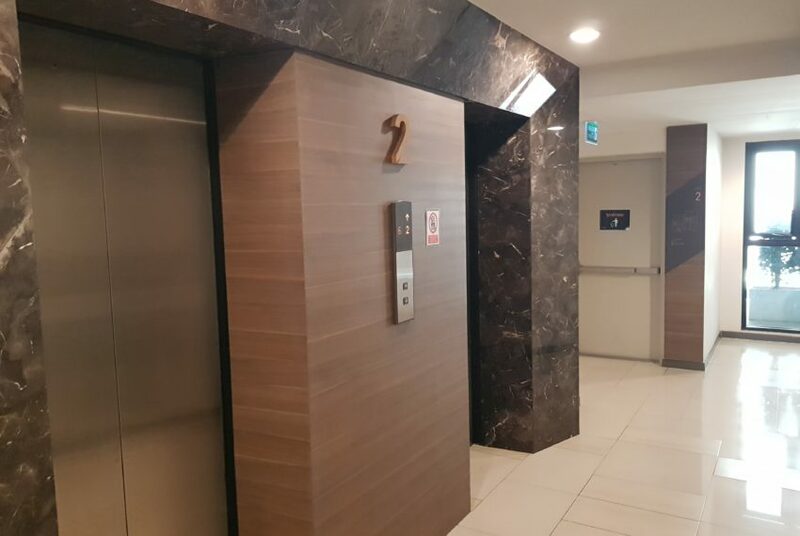 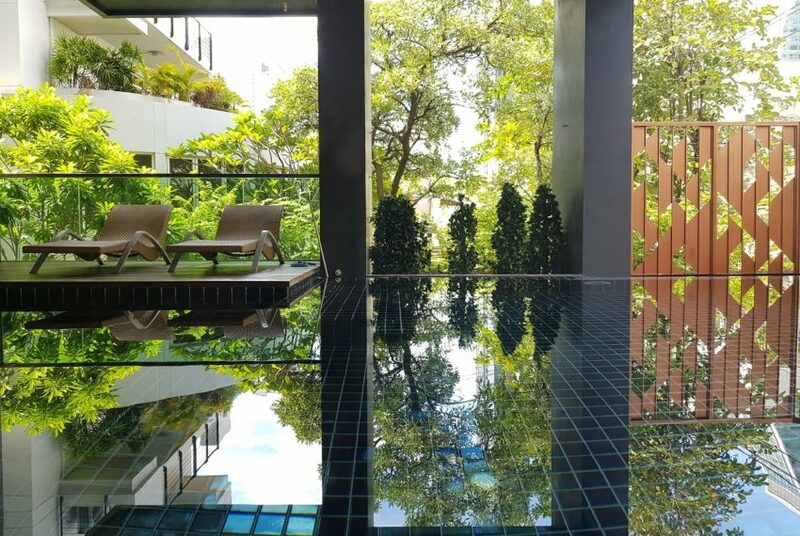 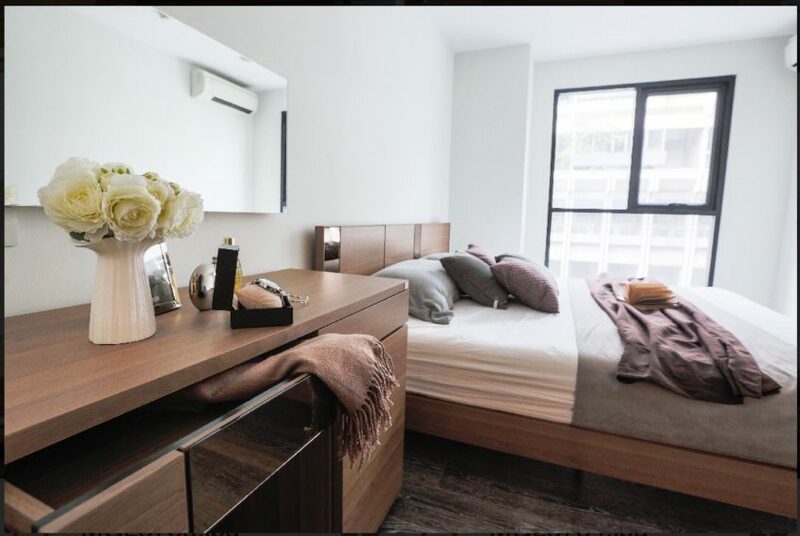 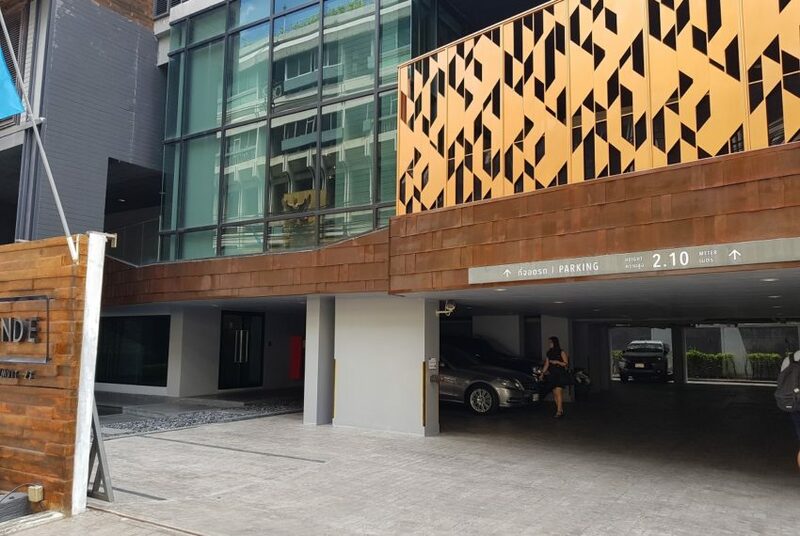 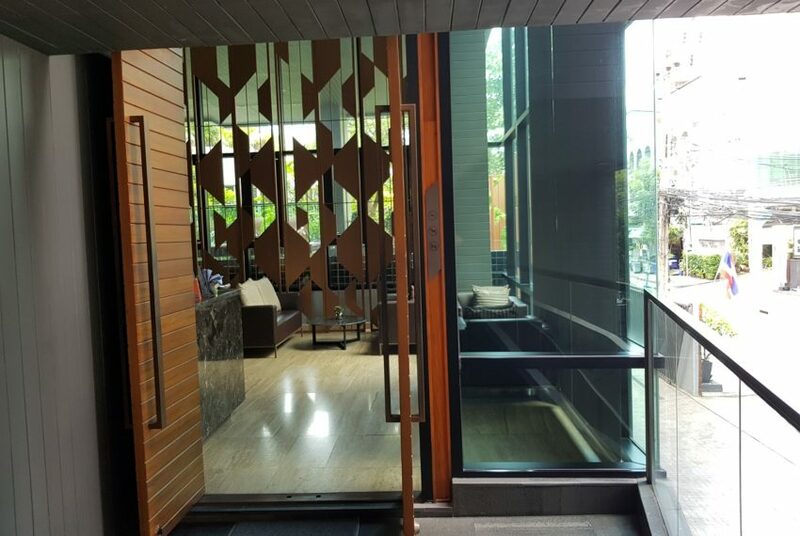 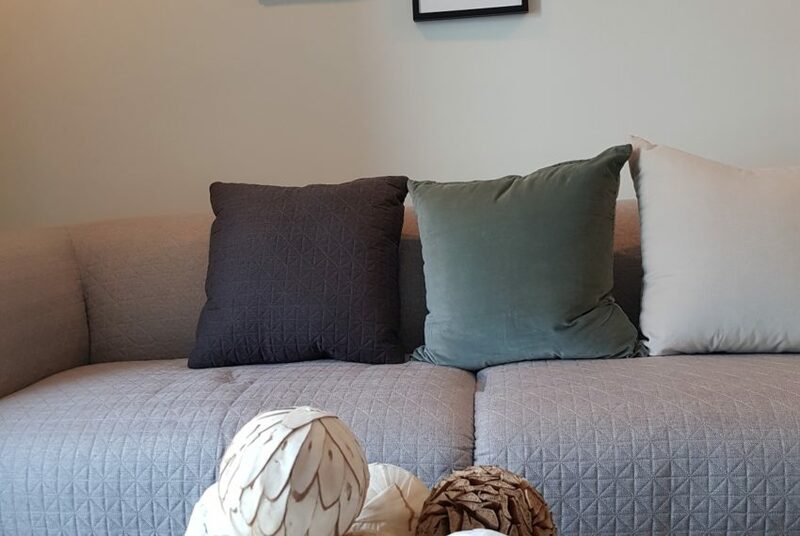 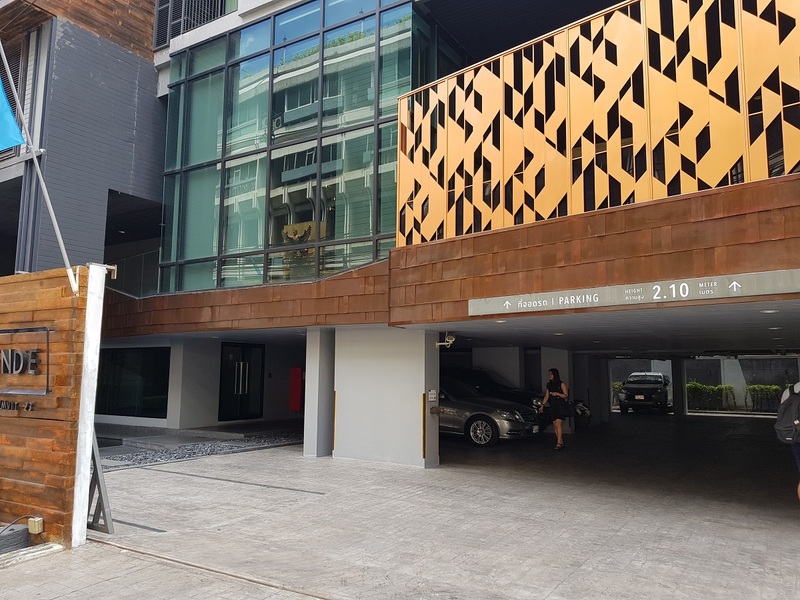 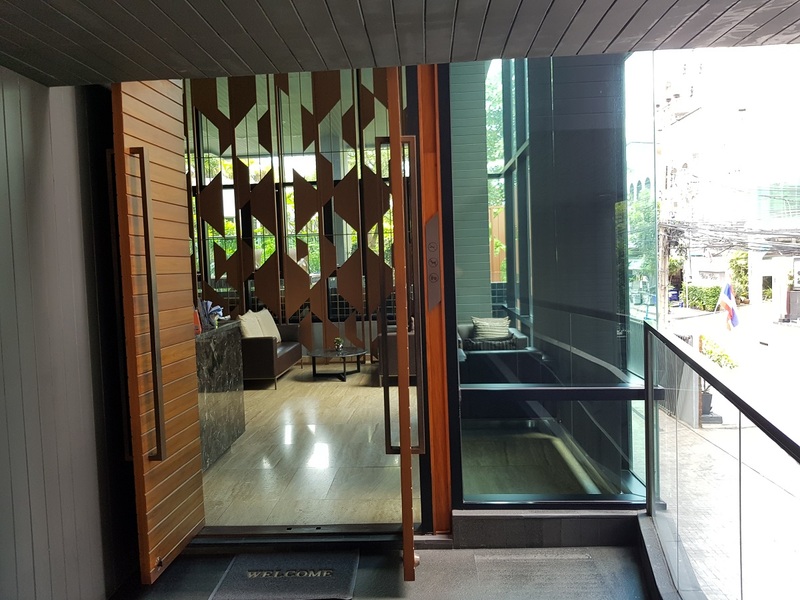 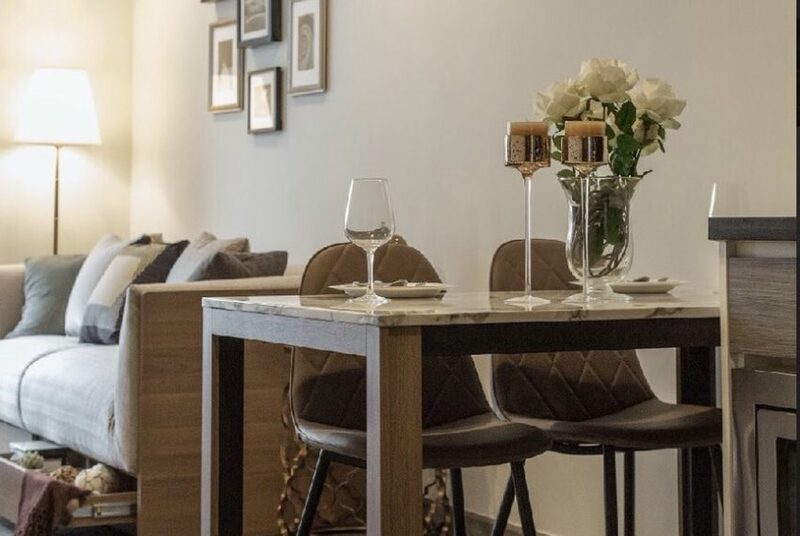 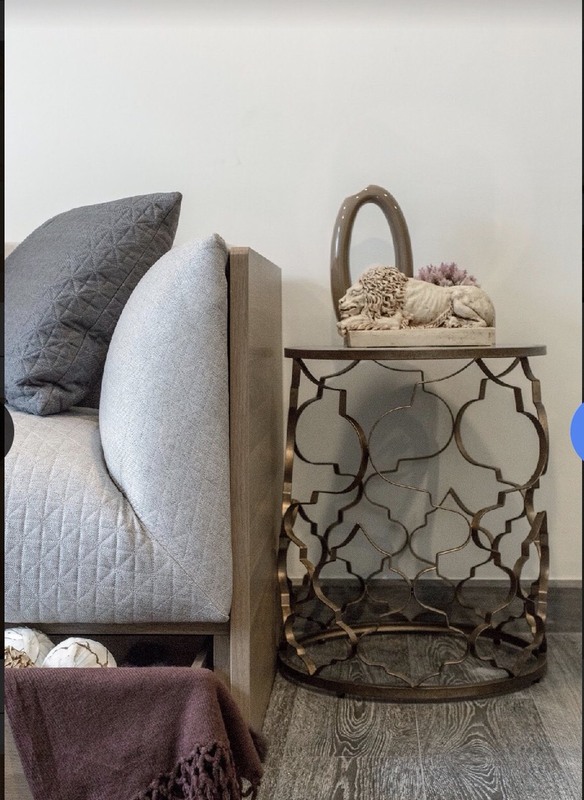 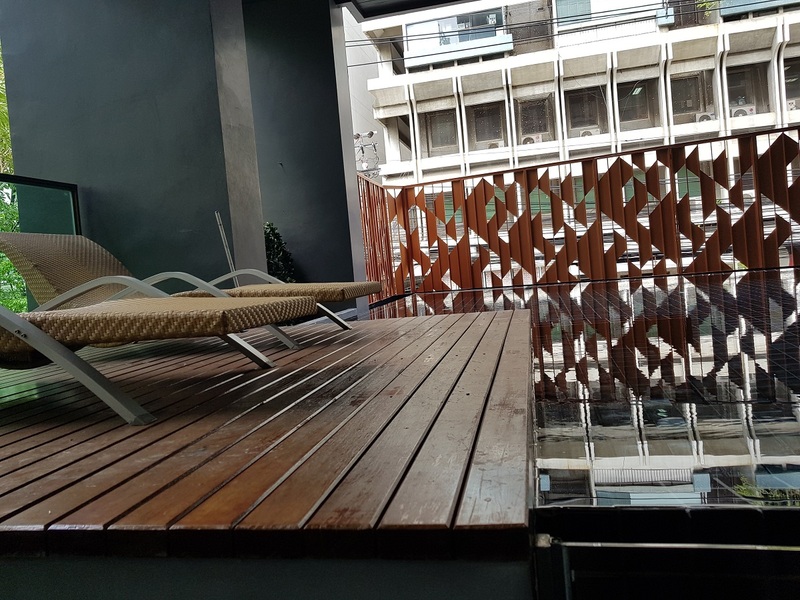 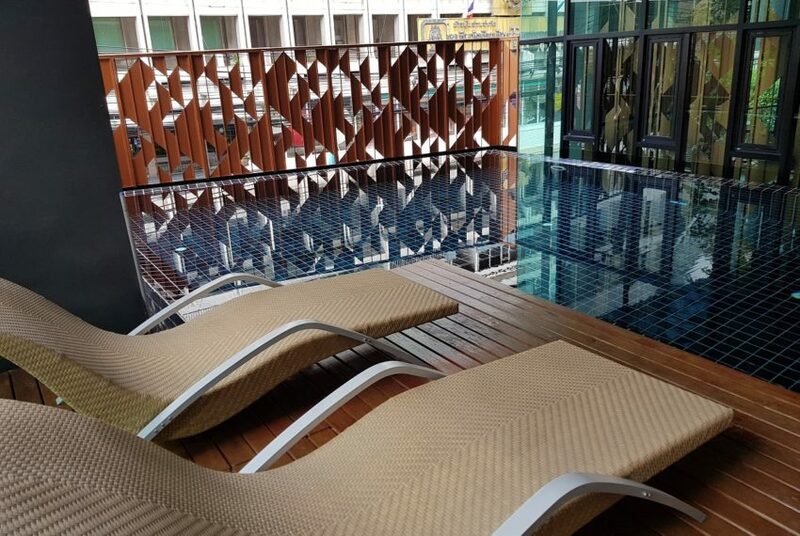 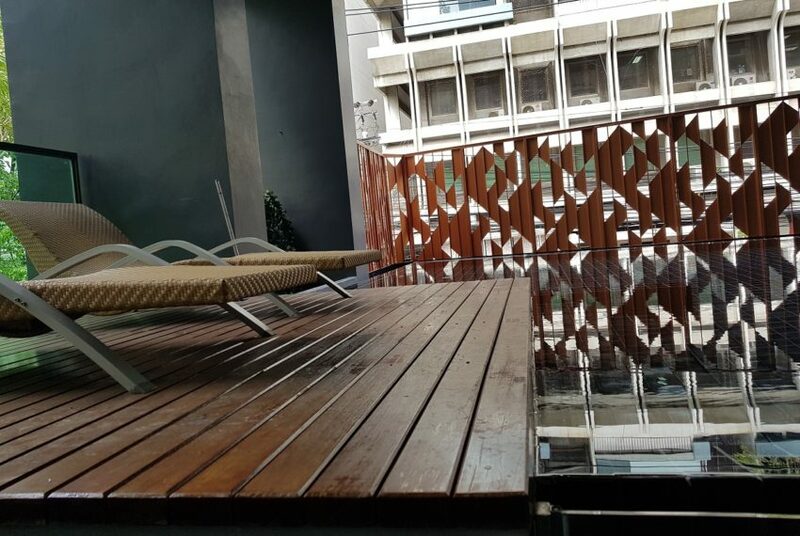 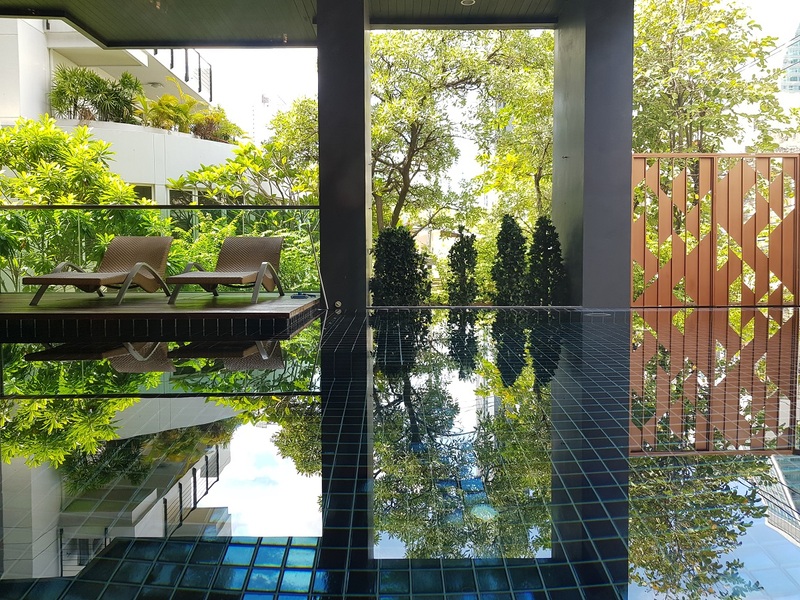 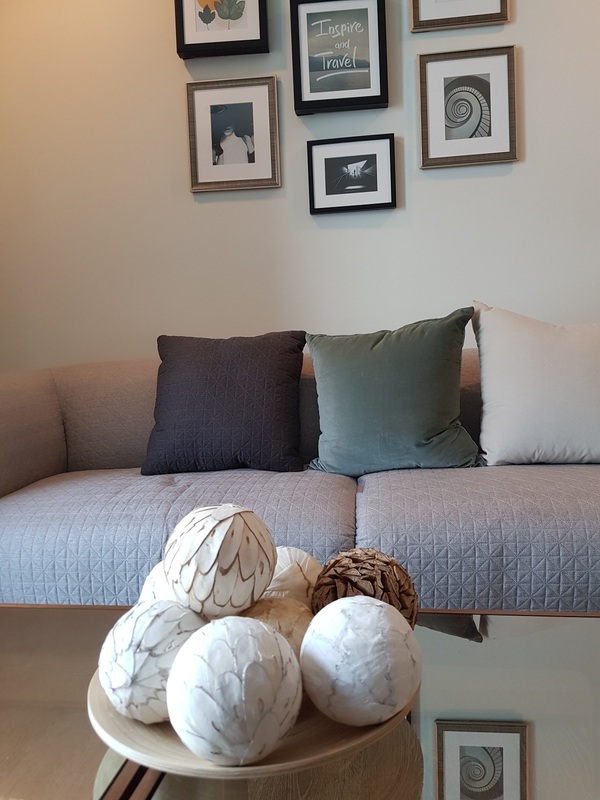 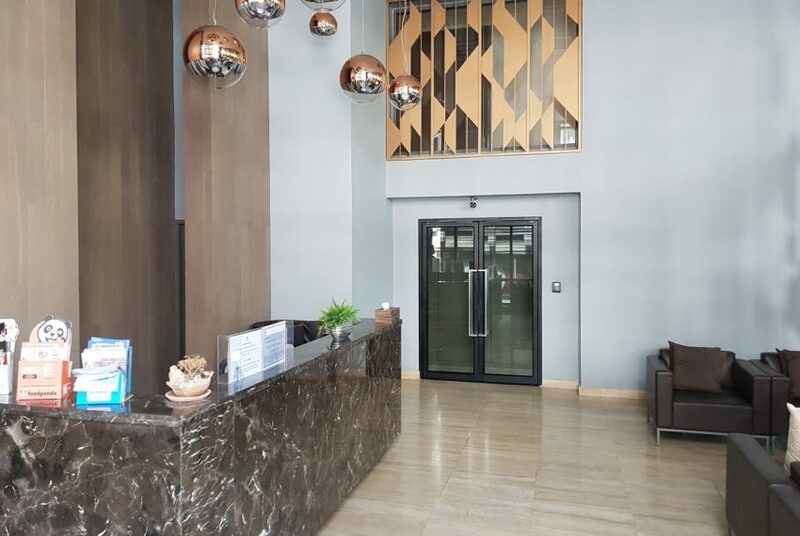 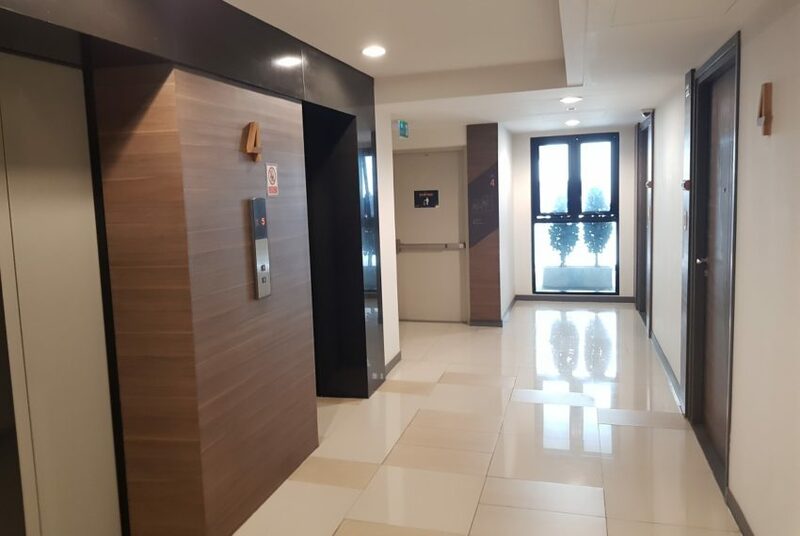 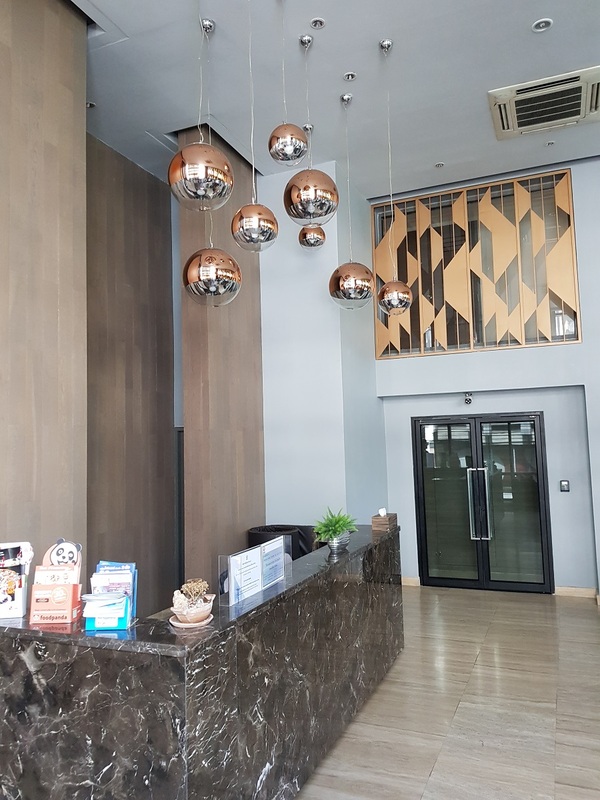 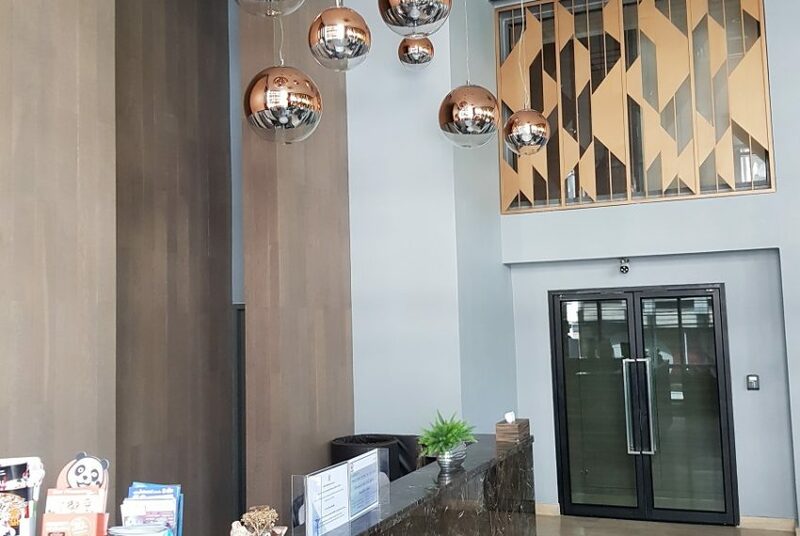 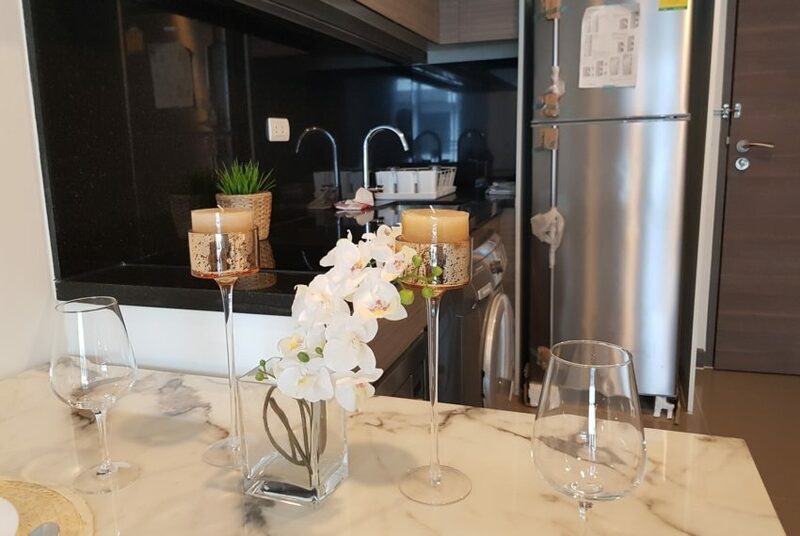 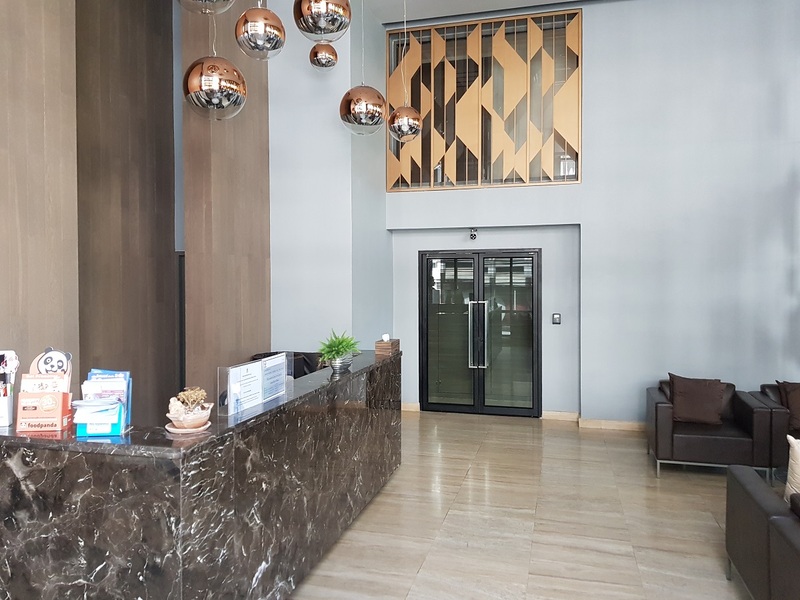 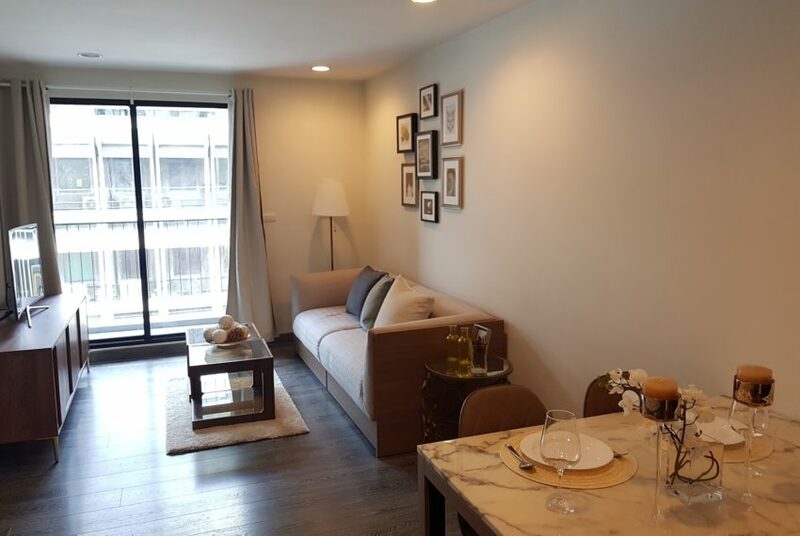 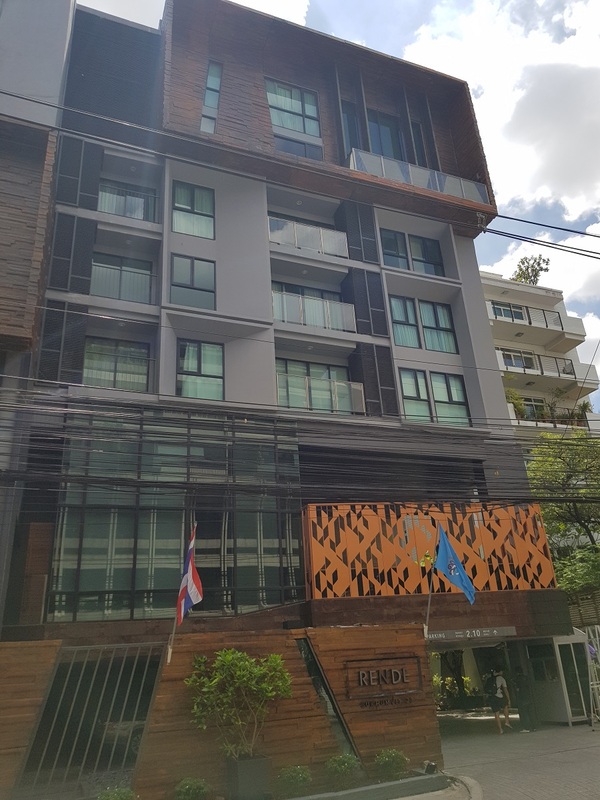 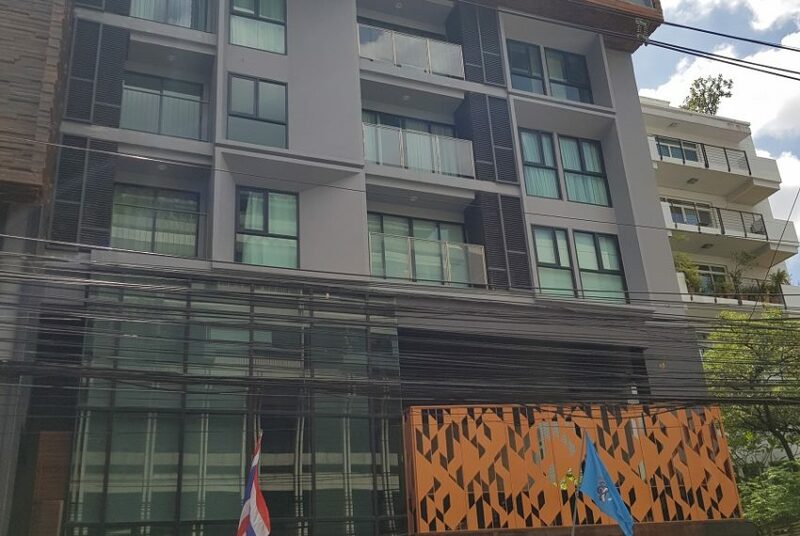 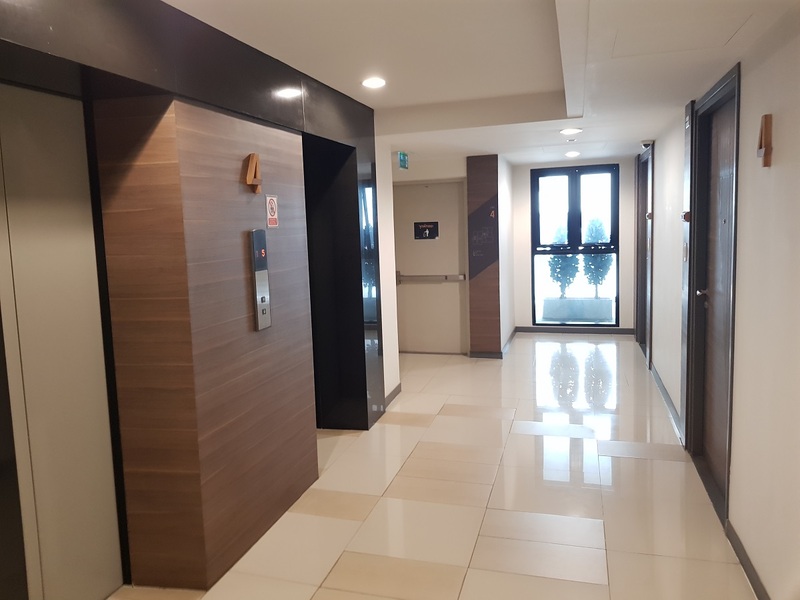 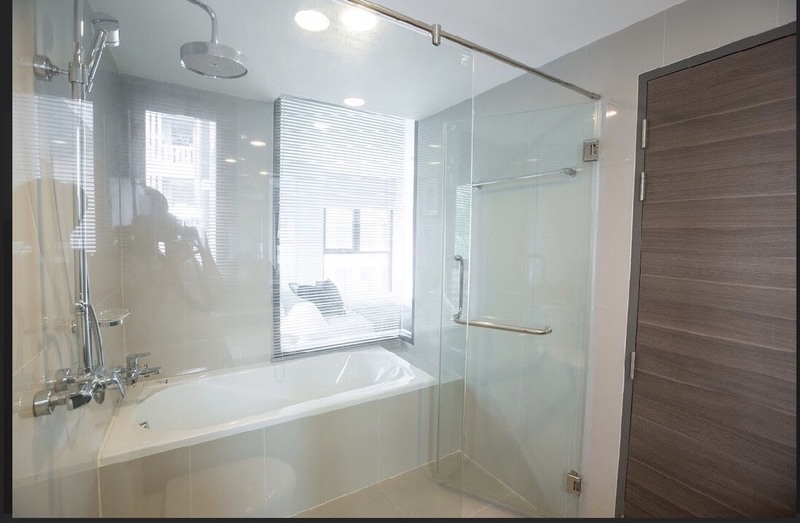 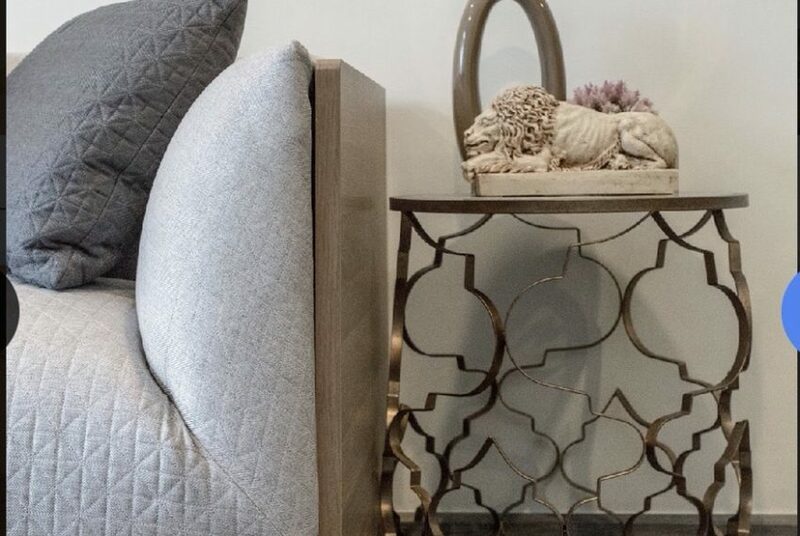 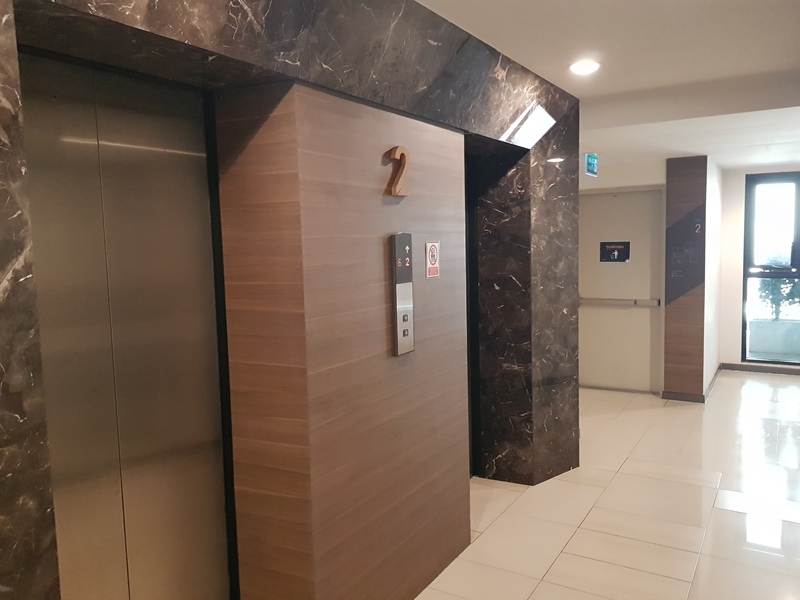 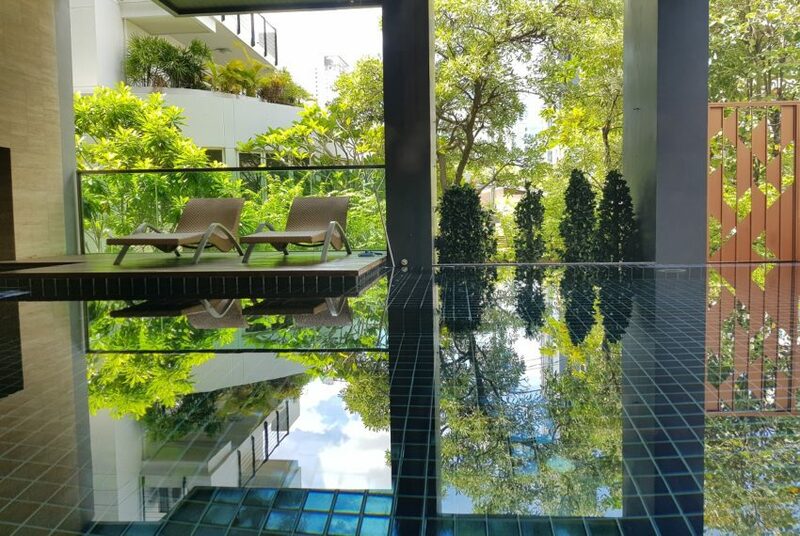 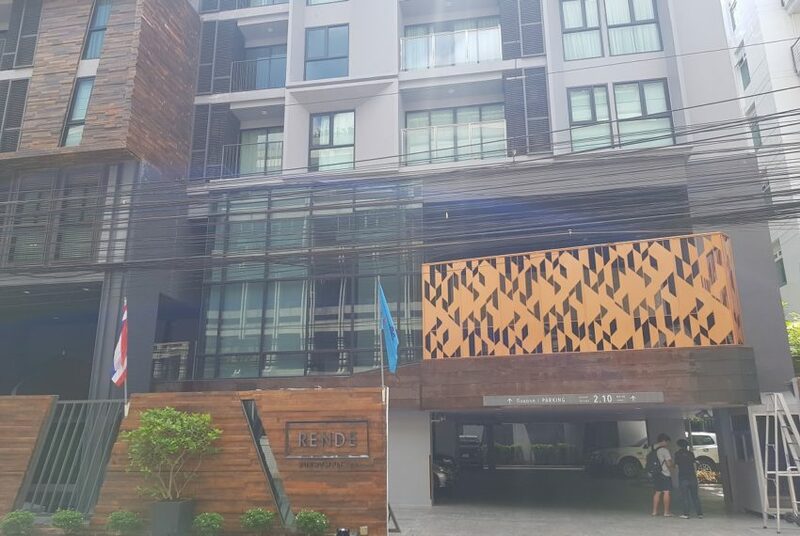 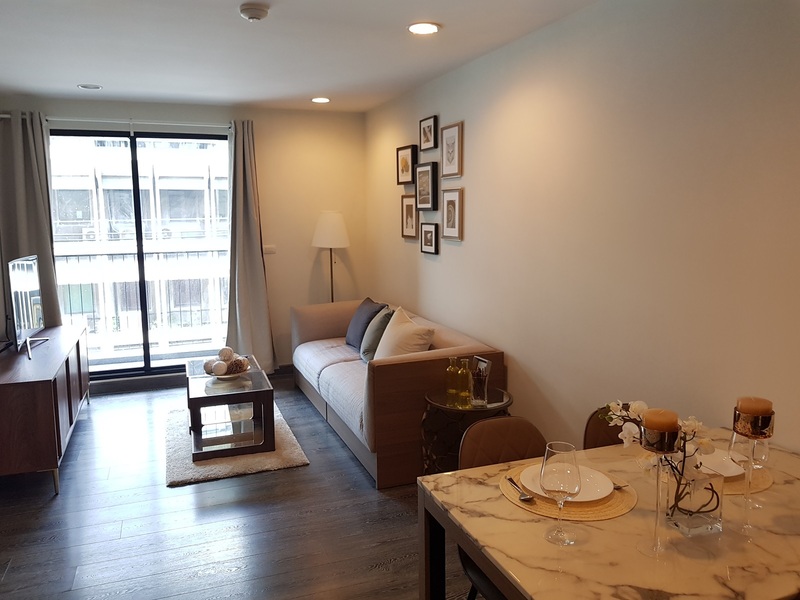 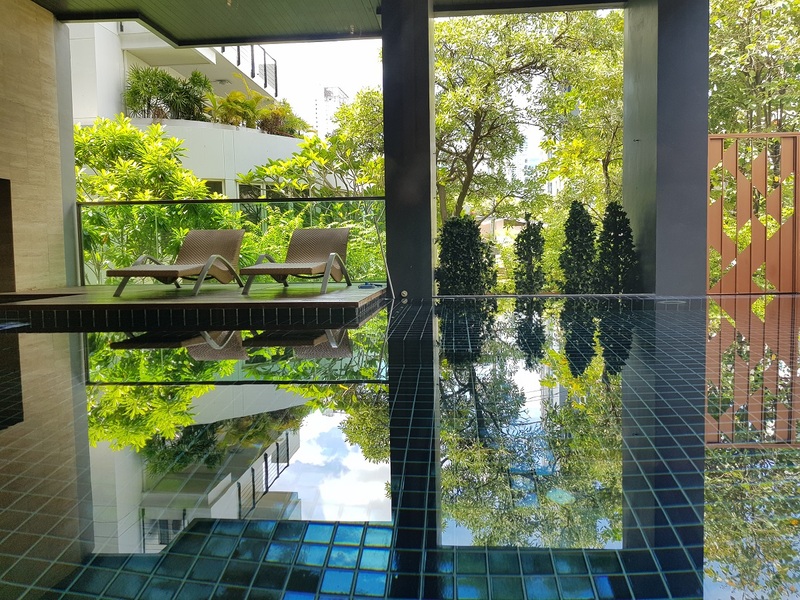 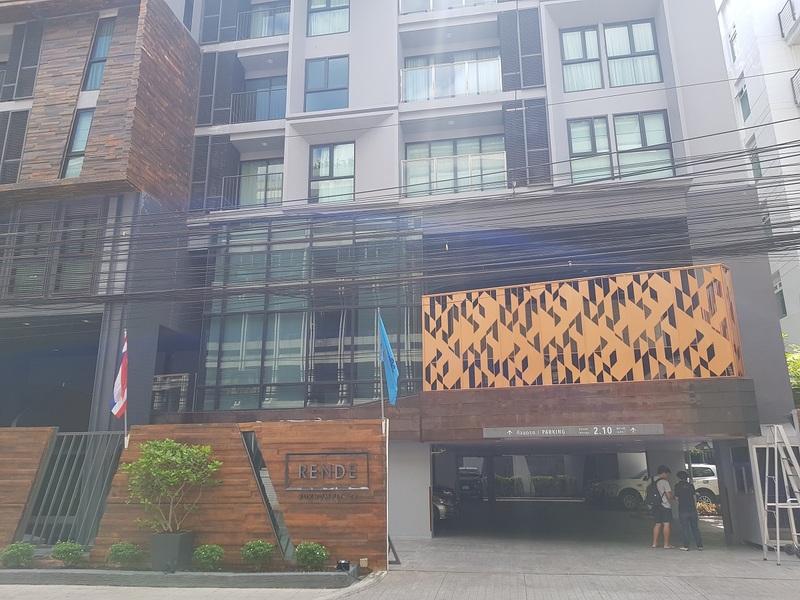 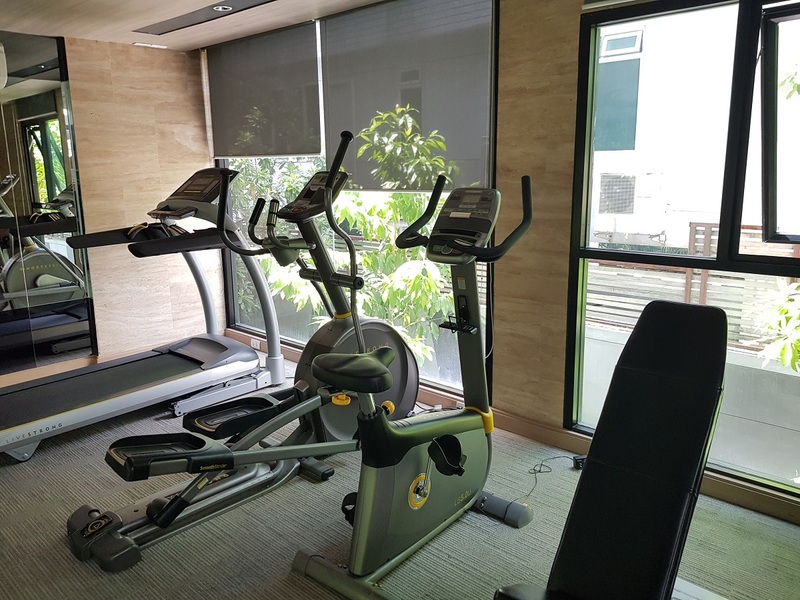 Rende condominium is a low rise condominium building located on Sukhumvit soi 23 (also known as Soi Prasnmit) near Srinakharinwirot University in a quiet yet central location only a step away from the prime Sukhumvit area in Central Bangkok. 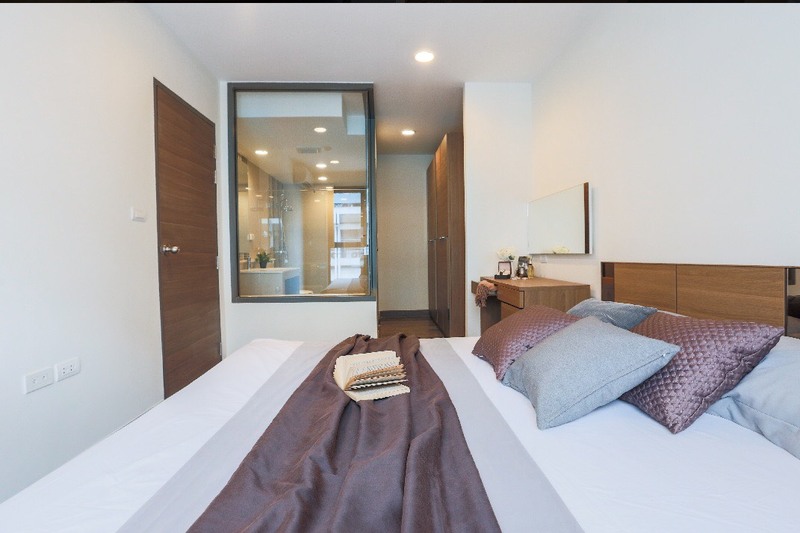 Rental prices at Rende Sukhumvit 23 area 50-55% above average in district and 50-55% above average in Bangkok.